Free bird was fantastic! Every thing else was also superb. 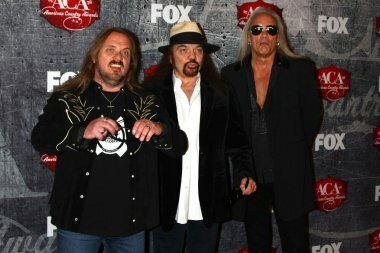 Lynyrd Skynyrd did another awesome job. Rock On! I'm a big fan of Skynyrd Music, and let me tell you, this album is the perfect cross between the new and the old skynyrd. Not to much distortion, and enough of the clean rock&roll vibe found back when Ronnie Van Zant was lead singer. 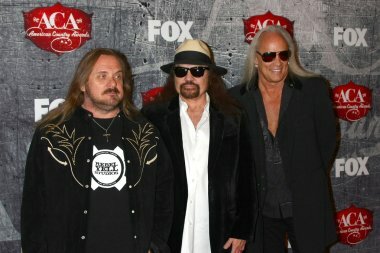 All in all, it makes a great addition to any Skynyrd fan's collection.